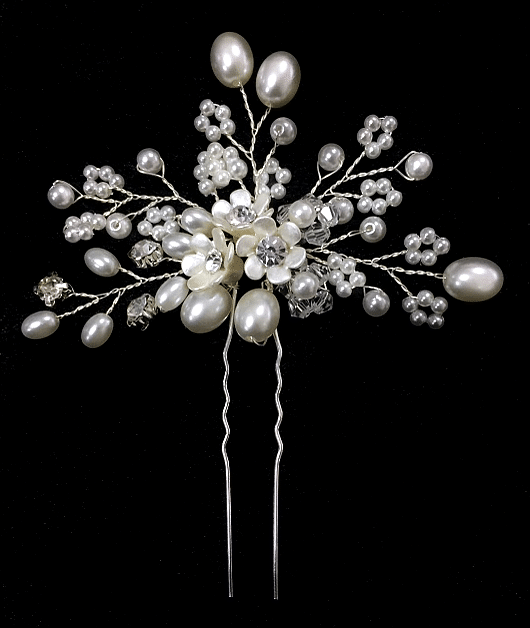 HP4469 – hair pin with pearls, crystals & frosted leaves. 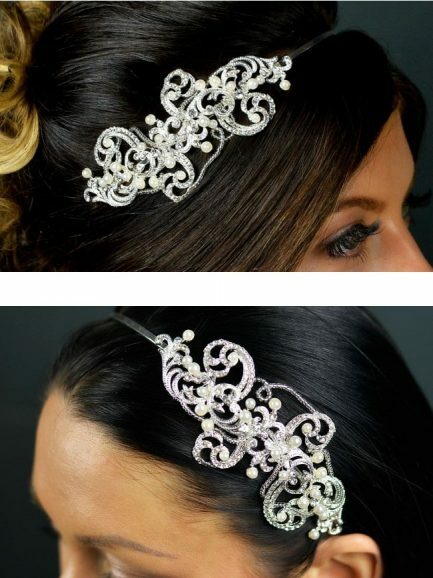 HP4522 – hair pin with pearls, metal leaves & crystals. 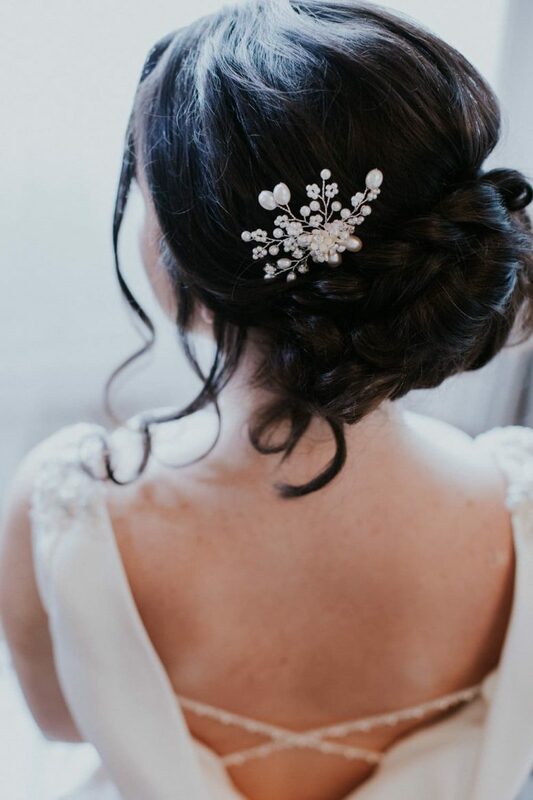 HP4498 is a beautiful silver hair pin with tiny seed beads, central flowers, and pearl &amp; diamante sprays. 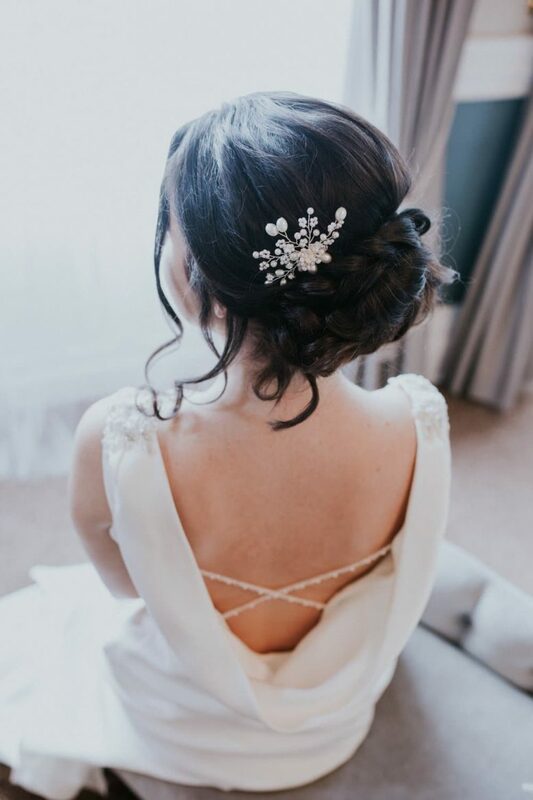 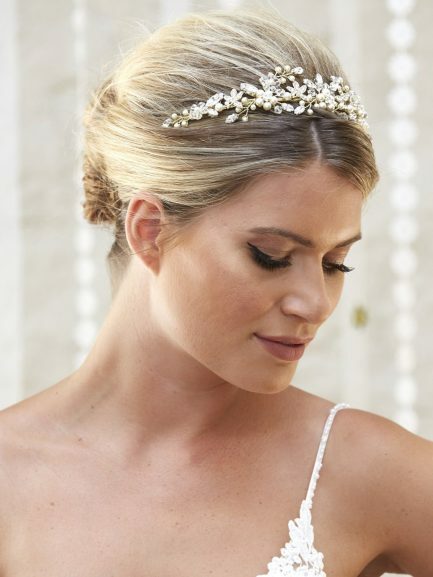 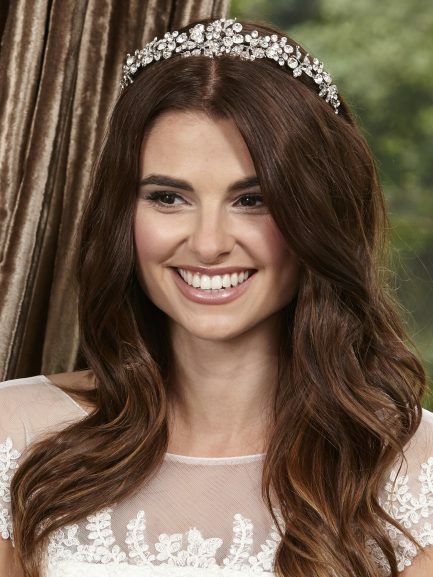 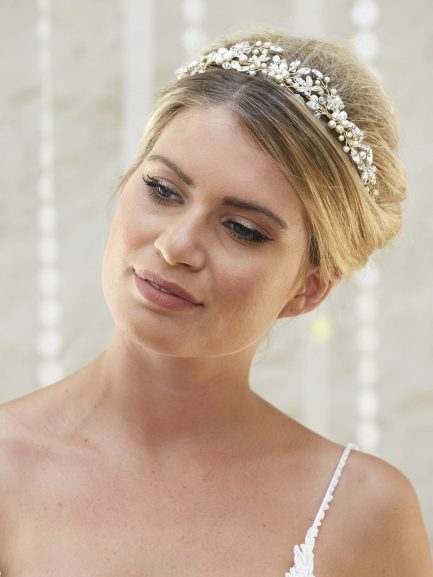 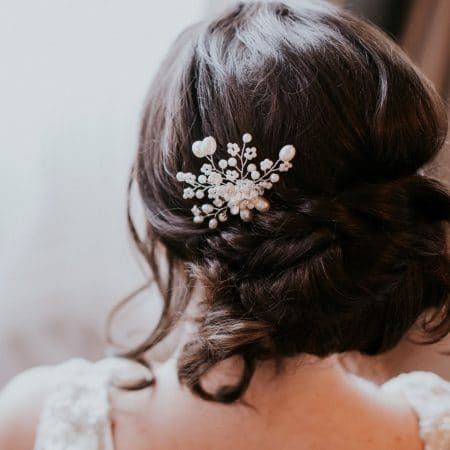 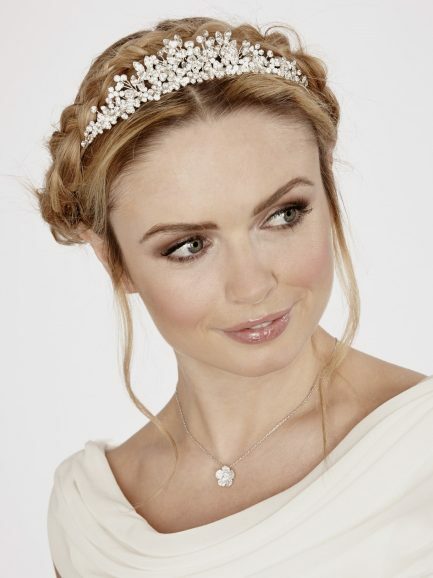 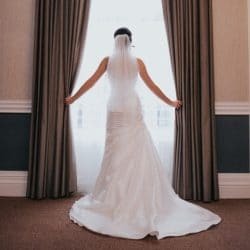 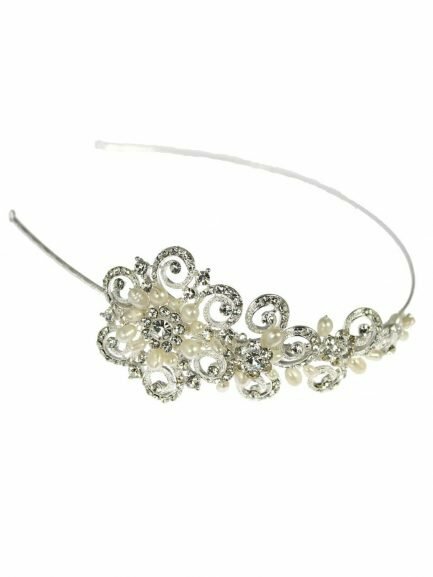 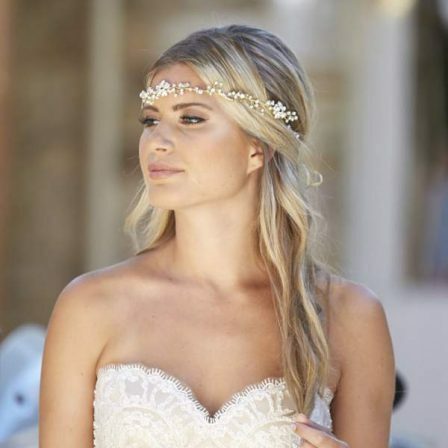 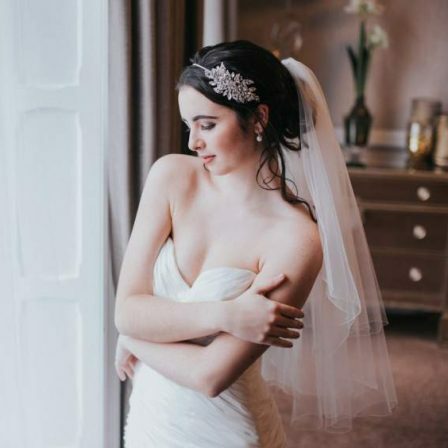 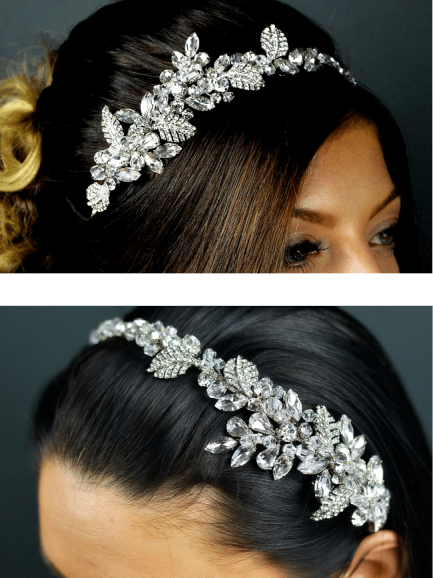 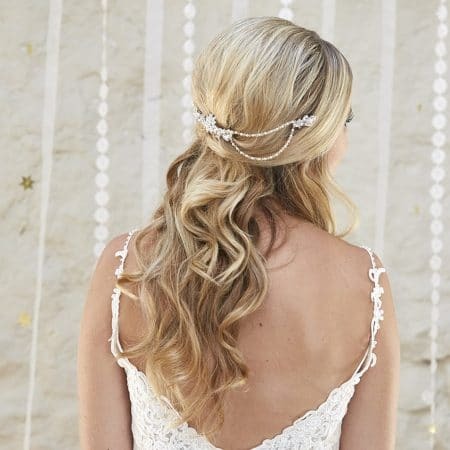 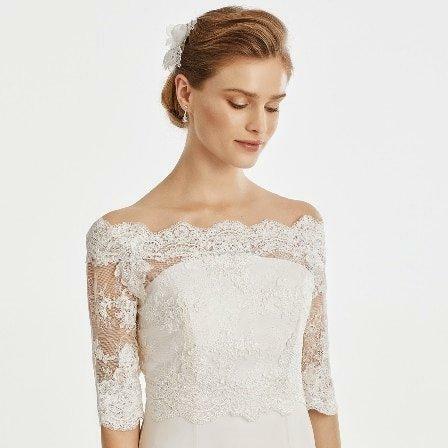 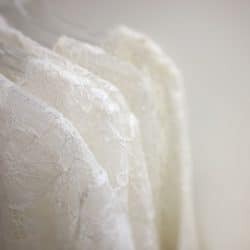 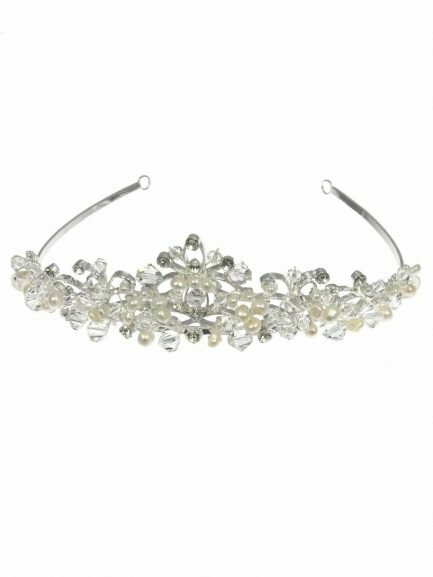 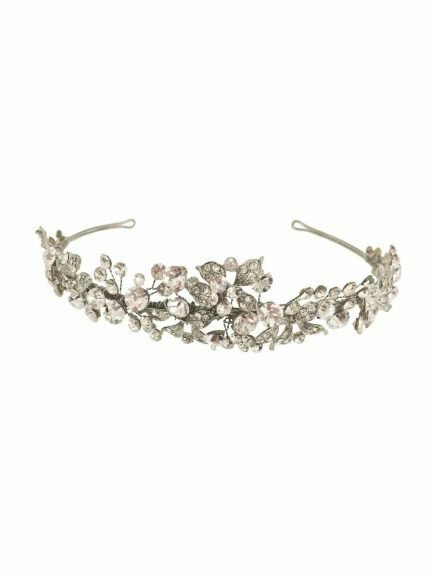 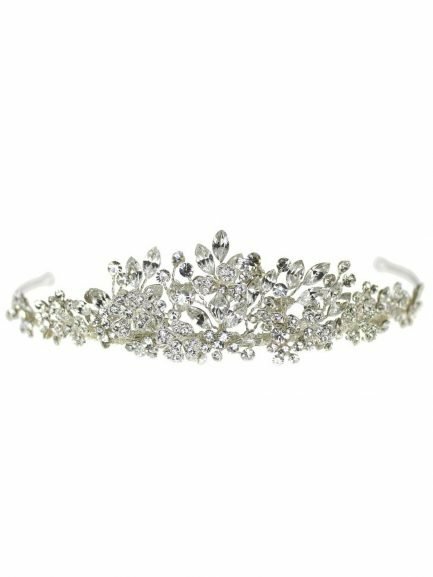 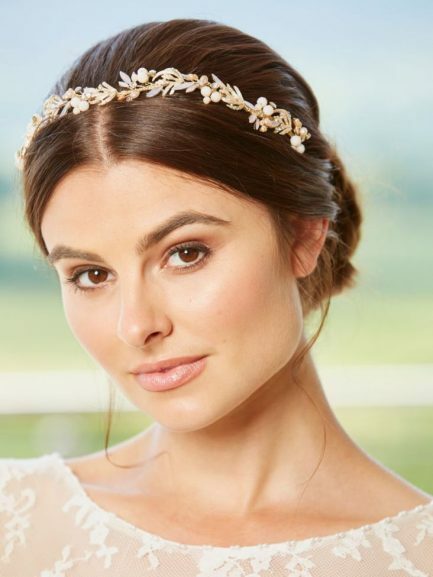 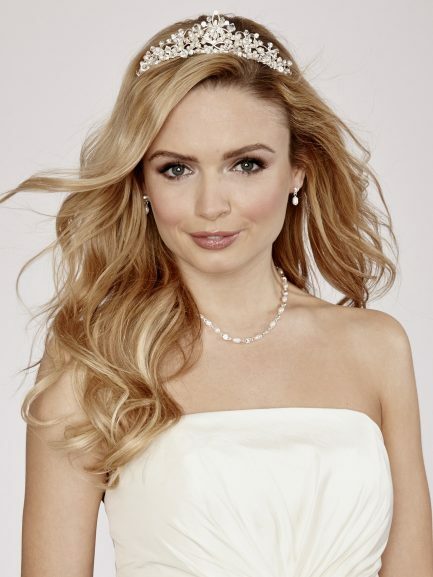 These ultra-versatile bridal accessories can be worn in so many ways -either singularly or in groups, and in almost any position in the hair you can think of, including as a veil topper or a side piece!